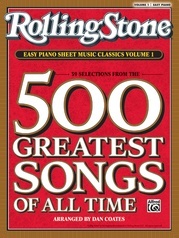 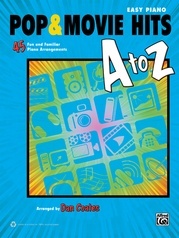 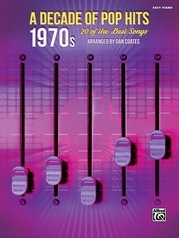 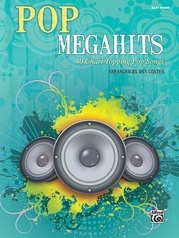 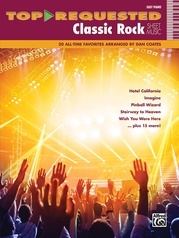 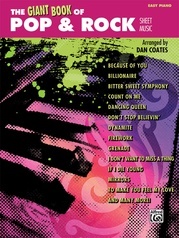 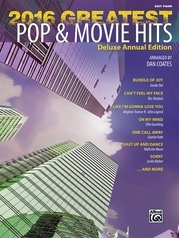 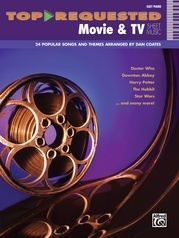 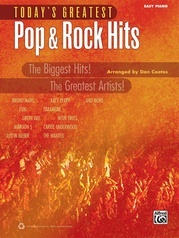 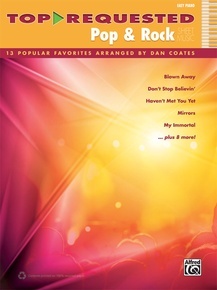 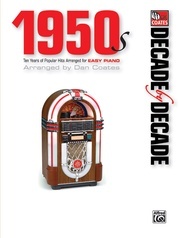 For pianists who love pop & rock, this collection has it all! 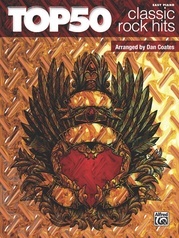 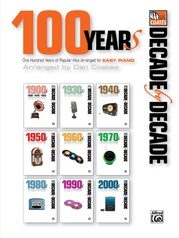 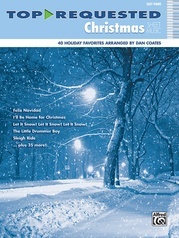 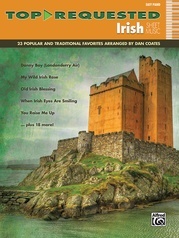 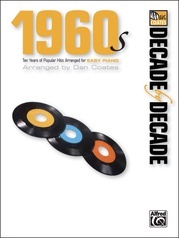 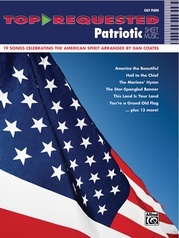 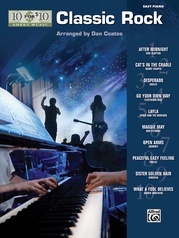 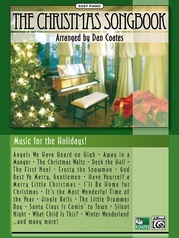 Acclaimed keyboard arranger Dan Coates makes 13 of the most popular tunes easy to play while retaining their full sound. Titles: Africa (Toto) * Because of You (Kelly Clarkson) * Blown Away (Carrie Underwood) * Bridge Over Troubled Water (Simon and Garfunkel) * Don't Stop Believin' (Journey) * Firework (Katy Perry) * Foolish Games (Jewel) * Haven't Met You Yet (Michael Bublé) * Just Give Me a Reason (P!nk featuring Nate Ruess) * Kiss from a Rose (Seal) * Mirrors (Justin Timberlake) * My Immortal (Evanescence) * When I Was Your Man (Bruno Mars).